Sara Paretsky, famed novelist of the V.I. Warshawski mystery series (HarperCollins) and Chicago local is slated as the featured speaker of the Andrew Carnegie Medals for Excellence in Fiction and Nonfiction Ceremony. The event, sponsored by NoveList, takes place on Saturday, June 24, 8-10pm at the ALA Annual Conference in Chicago. Paretsky is one of only five living writers—along with Sue Grafton, John le Carré, Ruth Rendell, and Lawrence Block—to receive both the Grand Master Award from the Mystery Writers of America and the Cartier Diamond Dagger from the Crime Writers’ Association in Great Britain. 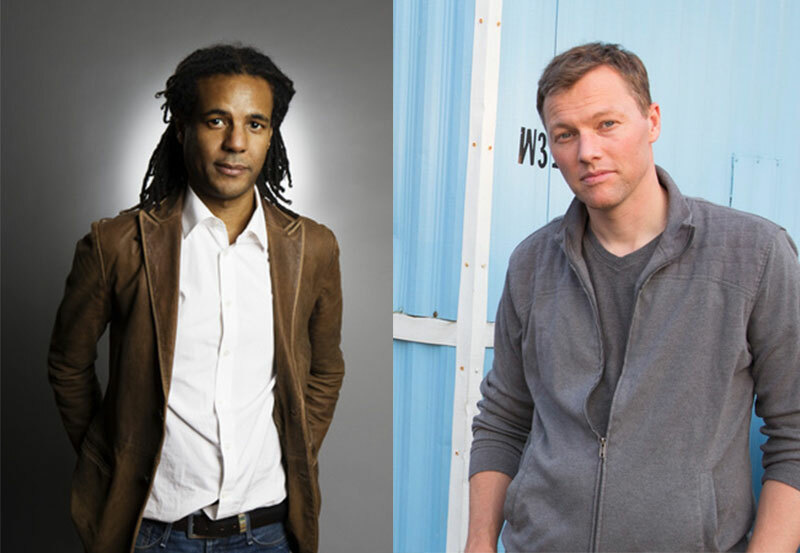 Both Carnegie-winning authors Matthew Desmond, author of Evicted: Poverty and Profit in the American City (Crown) and Colson Whitehead, author of The Underground Railroad will be in attendance to accept their medals (nonfiction and fiction, respectively). A conference highlight now in its sixth year, the Andrew Carnegie Medals for Excellence event includes the engaging program, hosted by selection committee chair Donna Seaman, and the dessert and drinks reception where attendees mingle with the winning authors, colleagues, editors and ALA leaders. After his acceptance speech in 2015, previous winner Bryan Stevenson, author of Just Mercy (Spiegel & Grau) was later referred to as giving “The Greatest Book Award Acceptance Speech Ever.” Readers won’t want to miss this exciting event in literary history! The 2017 finalists include Patricia Bell-Scott’s The Firebrand and the First Lady: Portrait of a Friendship: Pauli Murray, Eleanor Roosevelt, and the Struggle for Social Justice (Alfred A. Knopf, Penguin Random House LLC) and Patrick Phillips’s Blood at the Root: A Racial Cleansing in America (W. W. Norton) for nonfiction, and Michael Chabon’s Moonglow (Harper, an imprint of HarperCollins) and Zadie Smith’s Swing Time (Penguin Press, Penguin Random House LLC) for fiction. Tickets are available for purchase on the ALA Annual Conference website and may be added to your conference registration later or by filling out the Onsite Ticket Registration Form. Tables of ten are also available for purchase using the Table Reservation Form. The Andrew Carnegie Medals were established in 2012 by the American Library Association and Carnegie Corporation of New York to recognize the best fiction and nonfiction books written for adult readers and published in the U.S. in the previous year. They are the first single-book awards for adult titles given by ALA and are cosponsored and administered by Booklist and RUSA.